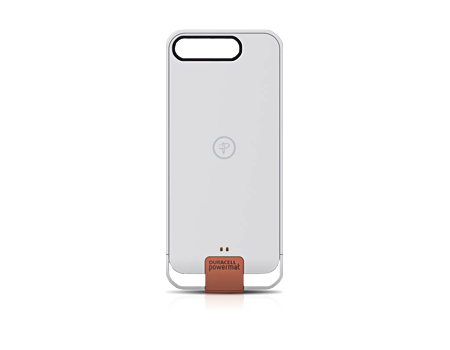 The Duracell Powermat Wireless Battery Case for iPhone 5 doesn't just protect devices from scratches, it is also able to double a phone's battery life. The slim, sleek AccessCase protects the iPhone® 5 against nicks and bruises. The case's 2 part design allows easy access to the connector.